Major news broke last week when the merger between Global Force Wrestling (GFW) and IMPACT Wrestling was announced. Jeff Jarrett joined Anthem Wrestling Exhibitions as a member of its board of managers, equity owner and Chief Creative Officer. 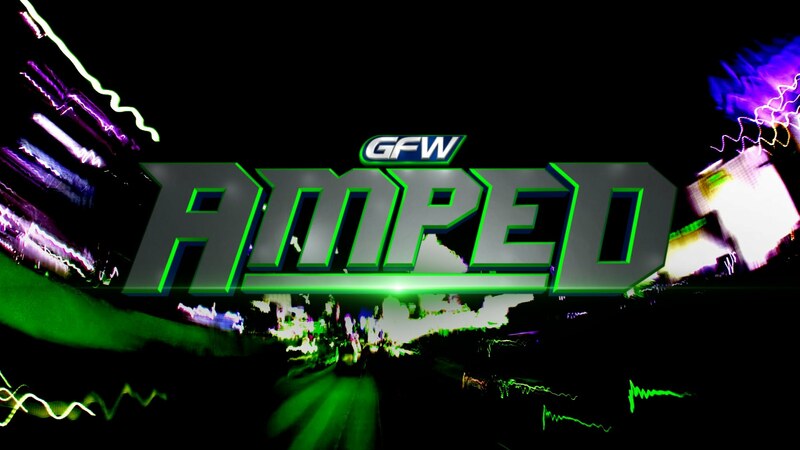 Furthermore, Anthem Wrestling Exhibitions acquired the GFW Amped Anthology catalog. Amped Anthology will air as a 4-part tournament style One Night Only Pay-Per-View series for IMPACT Wrestling, starting on August 11th. Fans can expect a full-throttle, action-packed wrestling show from start to finish, as some of the biggest names in professional wrestling compete inside the six-sided ring from the Orleans Hotel and Casino in Las Vegas. In ‘Part I’ we will see international stars in action like Sanada, PJ Black, Nick Aldis, Kushida, The Bollywood Boys, and Sonjay Dutt. Up and comers Kevin Kross, Kongo Kong, and Virgil Flynn also bring their unique and physical styles to the ring. Superstars on the first card include Mickie James, Bobby Roode, Brian Myers and Chris “The Adonis” Mordetzky. Calling the action is legendary MMA fighter and podcast mogul Chael Sonnen and international ring announcer Cyrus Fees. Commentary: I heard that these shows filmed in Las Vegas were really good. I am hoping that the shows do well.